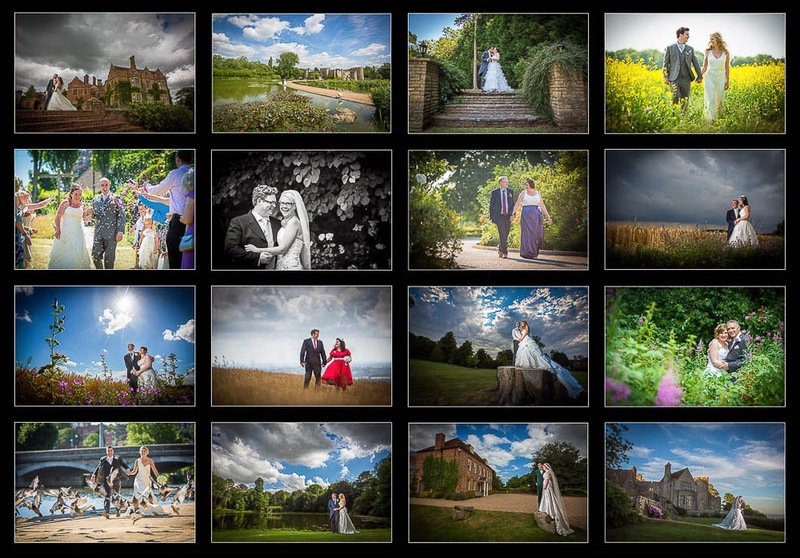 With the 2013 wedding season now closed I thought I'd summarise my efforts from last year. 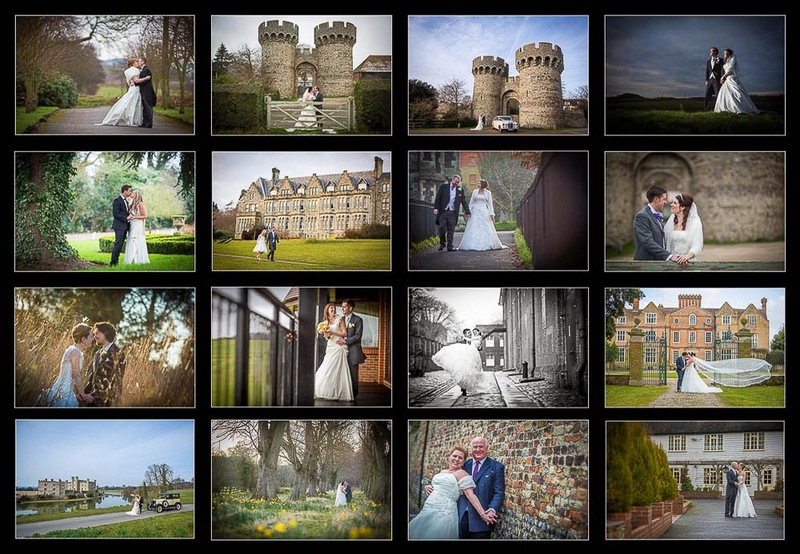 I photographed 76 weddings (an example image from each can be seen below) and according to Lightroom I provided my clients with 44,552 images! 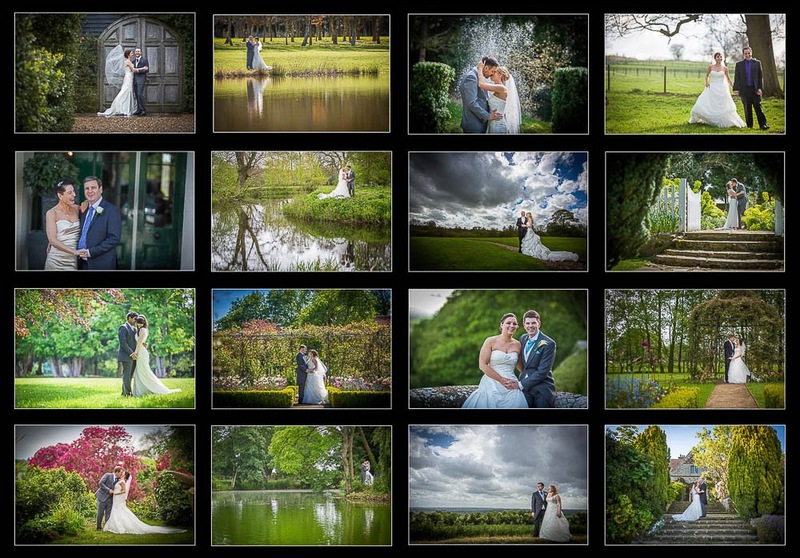 The 2014 wedding season starts for me this Saturday and it's going to be equally busy this year too. A Happy New Year to all! 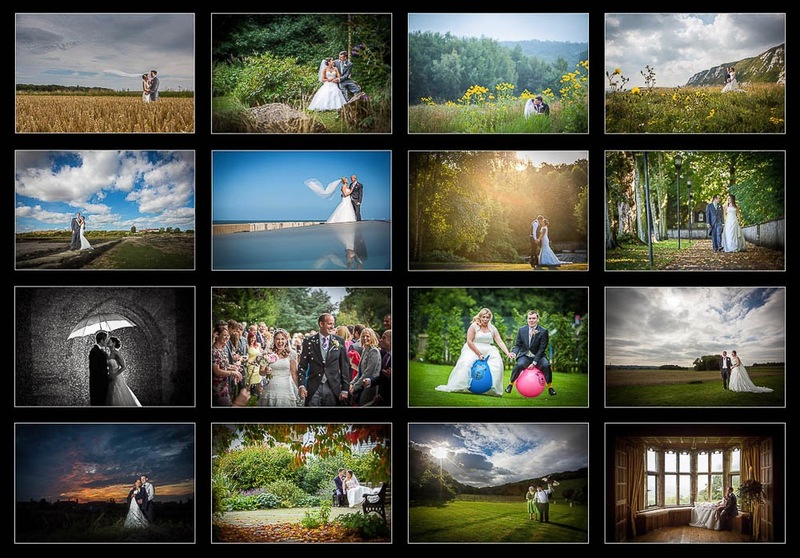 Fantastic work David, you work so hard and have amazing photographs , you lead the way and others try to follow. 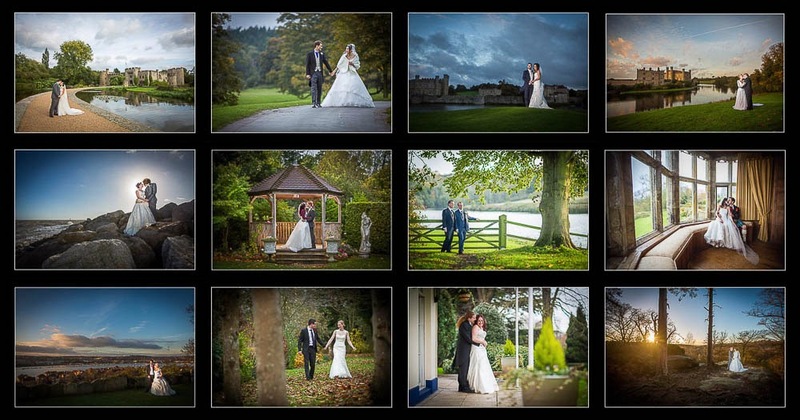 Wishing you all the best for the new year and great weddings for 2014. Thank you so much for taking the time to leave such a lovely comment Dean. I hugely appreciate it. Wishing you all the very best for 2014 too.